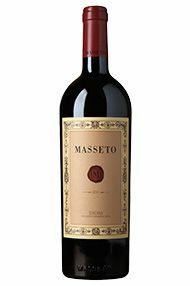 The Wine Advocate - From Italy’s most celebrated 7-hectare plot of Merlot, the 2011 Masseto is a wine of grand and lofty ambitions that happily materialize in the glass. This wine delivers on all the many promises it makes. 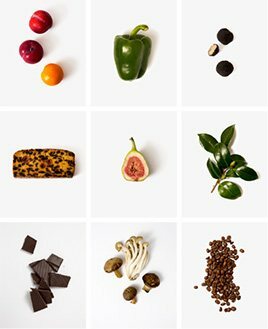 First is the exceptional quality of the bouquet with seamless integration of dark fruit to spice, to chocolate, to Mediterranean herb. The aromas are presented in kaleidoscope effect so that many bright colors blend into one. Second, is the mouthfeel that is as supple, rich and persistent as you should expect of a wine of this pedigree. Lastly, is the wine’s aging potential that is already evident in terms of the integrated acidity and the richness of the tannins. In fact, the tannins are absolutely gorgeous here: They are silky, refined and delightful. It’s not the greatest Masseto ever made, but it performs beautifully nonetheless.